Gastro-enteritis is an irritation and inflammation of the digestive tract. Symptoms: Vomiting, Diarrhoea, Abdominal cramps and pains, sometimes fever and general weakness. Causes: Viral infection, bacterial infection, particularly from contaminated food, allergic reaction to certain foods such as shellfish, straw-berries, eggs and pork. Antibiotics, Drastic changes in diet, for example food eaten when visiting a foreign country. Adults: Anti-emetic and antidiarrhoeal medicines are available from your pharmacy. Take in recommended dosages. Increase fluid intake once vomiting has stopped. Drink plenty of flat coke, ginger ale or diluted apple juice. Do not eat solids for 24hours. When you start eating again, avoid fatty foods, coffee and milk-these can aggravate symptoms. Babies and children: Diarrhoea in babies and young children can be very serious, because they cannot survive much fluid loss. They need to be watched very carefully. Discontinue the baby or child’s usual feed. Adults: If diarrhoea persists for more than 48 hours, If abdominal pain and vomiting is present, If there is blood in the stools. 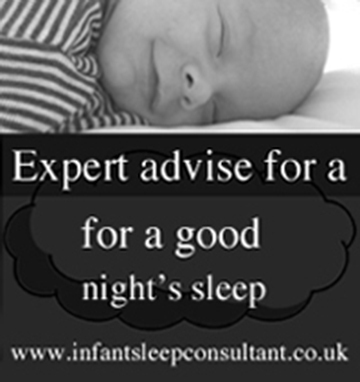 Children: If the child is under 9 months old and the diarrhoea last for more than half a day. If the child has a temperature, looks ill or unnaturally sleepy. If the child is vomiting. If the child is well, but diarrhoea does not clear up. A child who has persistent, severe diarrhoea may very quickly lose a dangerous amount of body fluid particularly if he is vomiting as well. If your child shows any signs of dehydration, consult your doctor without delay. Signs of dehydration: Thirst, dry mouth, fast breathing, sunken eyes, and reduction in the frequency and amount of urine passed. What the doctor may do: Give an injection of an anti-emetic drug if vomiting is severe; Prescribe an antidiarrhoel to slow down bowel activity. Arrange a stool test to establish the cause of the infection. A child who is showing signs of dehydration will be admitted to hospital and given fluids and vital chemicals by intravenous drip.